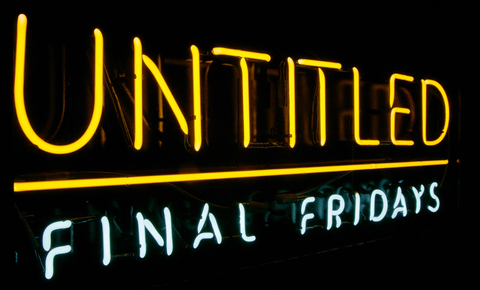 Sign up to receive emails about Untitled Final Fridays. We'll let you know about the fun workshops, unexpected performances, tours with a twist, and more planned for each Untitled event (January through October). Fill in the following fields and hit submit. Thanks, and welcome!